At least 395 McDonald’s customers have got sick from consumed salads infected with the cyclospora parasite. 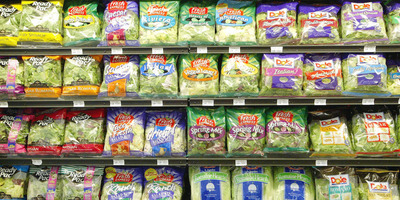 Infected salad was sent to restaurants in 15 states from supplier Fresh Express, which has since issued a recall. In a statement on Thursday, Fresh Express said it has “no clear understanding” of where or how the outbreak originated. The salad supplier behind an outbreak of a parasitic illness which has infected almost 400 customers at McDonald’s outlets across the US still has no idea where the outbreak came from. 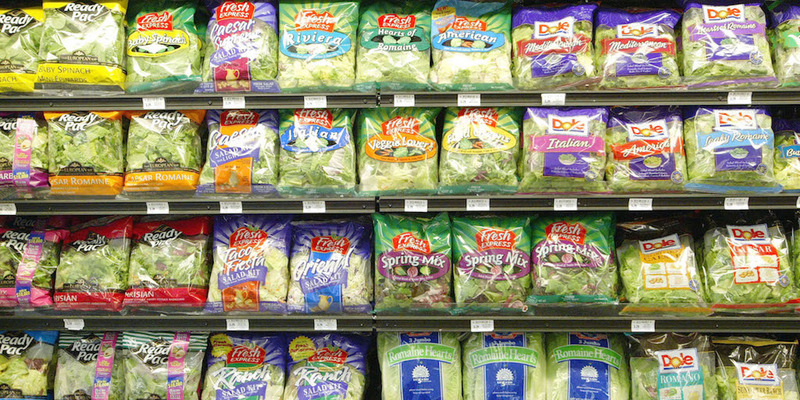 Romaine lettuce infected with the cyclospora parasite ended up being consumed by 395 customers in 15 different states, according to the latest figures from the US Food and Drug Administration (FDA). Cyclospora is a small worm which lives inside humans, and can cause serious stomach upsets. 16 of the people infected were so badly ill that they needed to go to hospital. However, Fresh Express, the company which provided the romaine lettuce contaminated with the parasite, said in a statement on Thursday that it is still trying to work out where and how the outbreak started. In plain English, this means that Fresh Express doesn’t know what cause the outbreak. It stressed that its experts are working with the FDA and other agencies in the hope of discovering what went wrong. When the cyclospora parasite, transmitted through food contaminated by faeces, is then eaten, it can result in an uncomfortable intestinal illness called cyclosporiasis, which can cause diarrhoea, vomiting, and weight loss and last for several days or weeks. It is treated with antibiotics and is not fatal. The FDA first confirmed the presence of cyclospora on July 27, and since then has confirmed 395 cases of infection via laboratory testing. On Monday the US Department of Agriculture said that the cyclospora parasite could also have spread to Trader Joe’s, Walgreens and Kroger in pre-packaged wraps and salads.